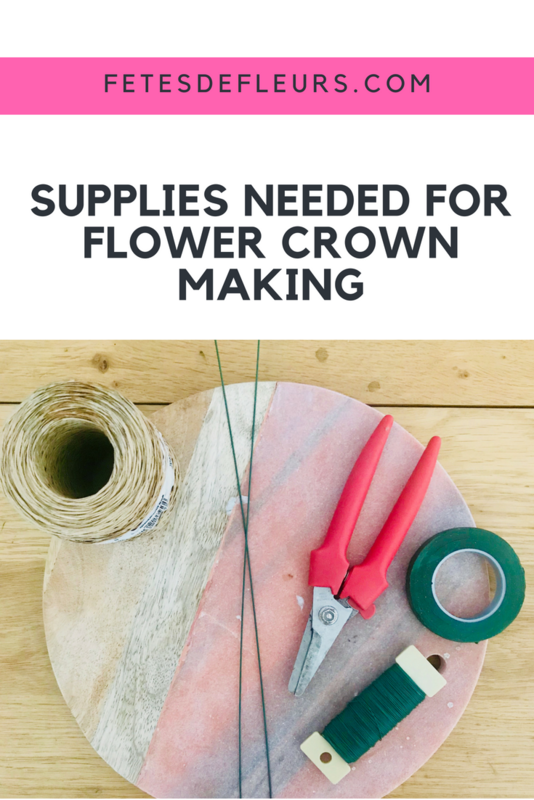 There are a few different ways to make flower crowns. For our bachelorette flower crown parties we tend to keep it simple so the bride tribe doesn't have to think too much and can party on/drink their rose. :) WINK WINK.